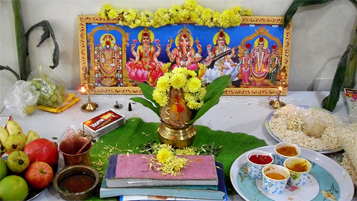 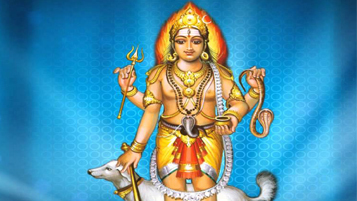 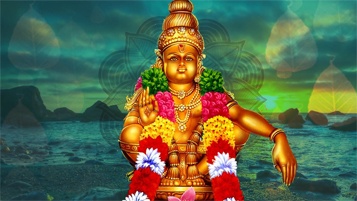 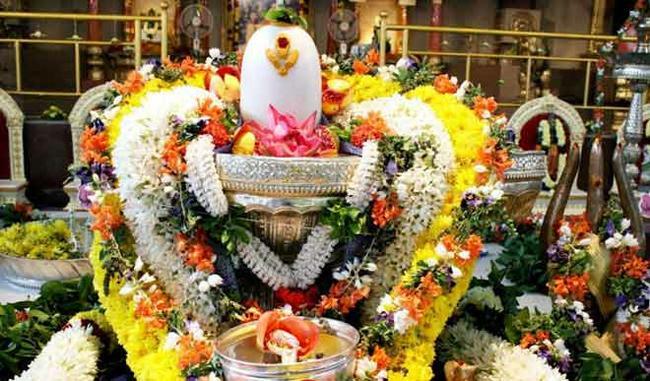 This kind of function is done for vinayakar followed by the blessful vinayakar Mantra and then performing the vinayakar homam in accordance with the shastras. 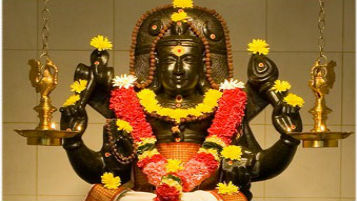 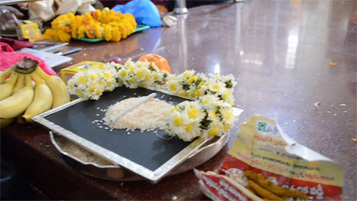 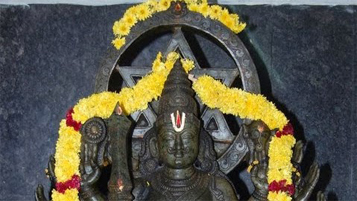 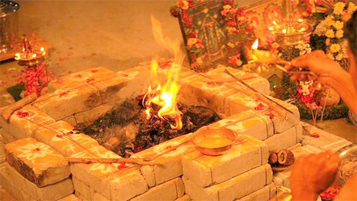 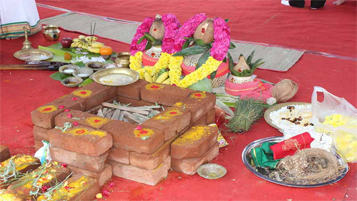 This kind of Homam is best when performed during the Brahma Muhurtham time 4: 30 AM - 6:00 AM before sunrise. 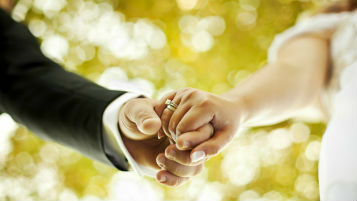 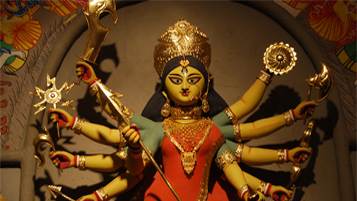 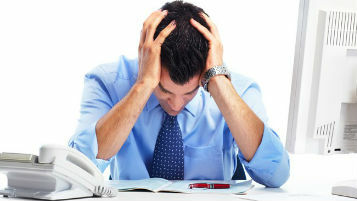 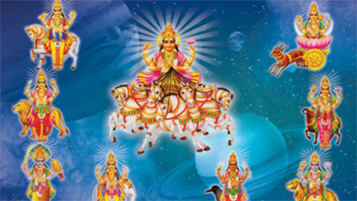 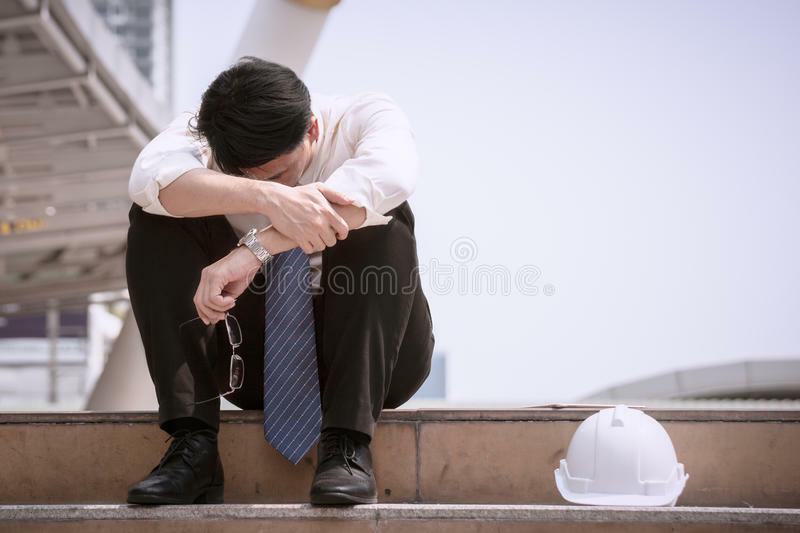 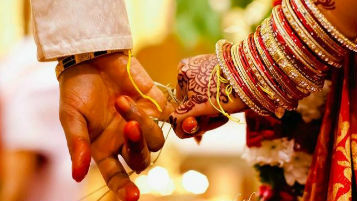 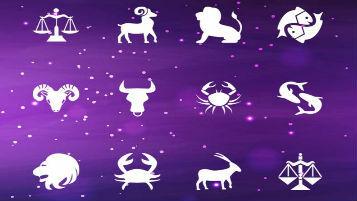 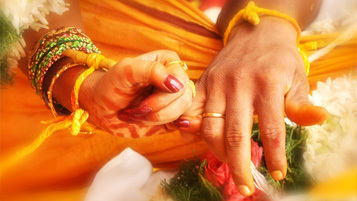 Date can be fixed according to a person's nakshatra and the thithi and nakshatra of that particular date. 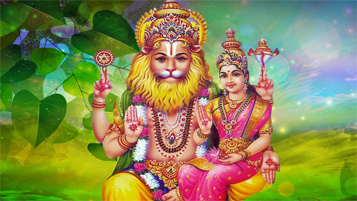 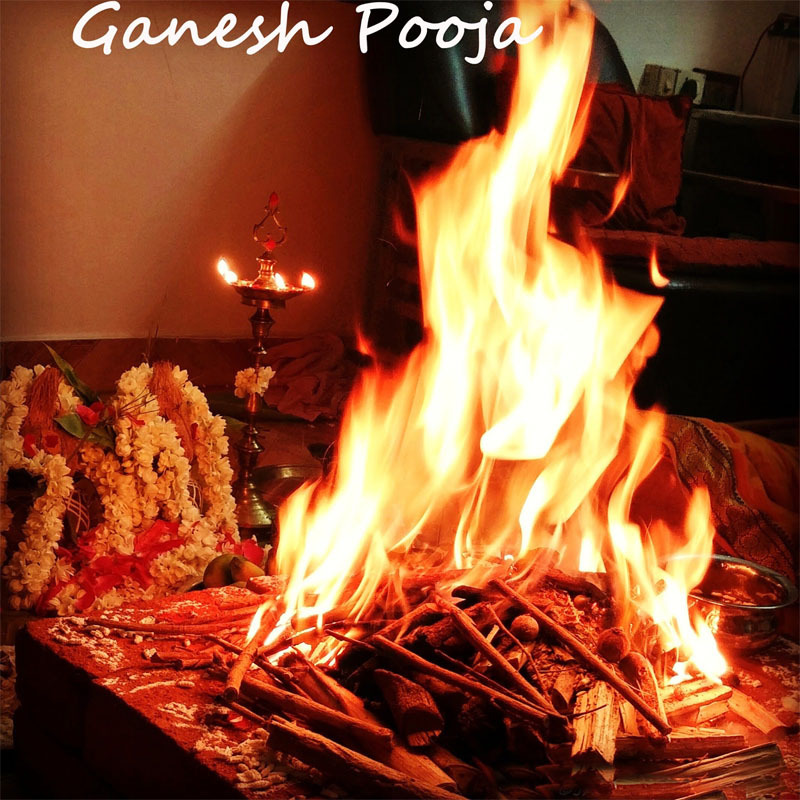 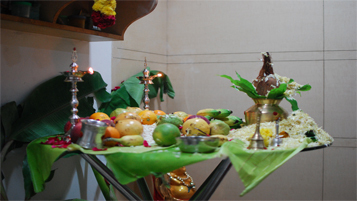 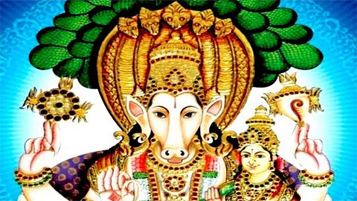 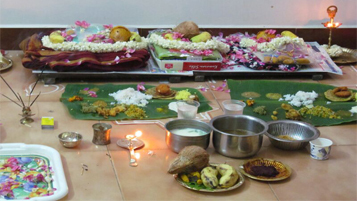 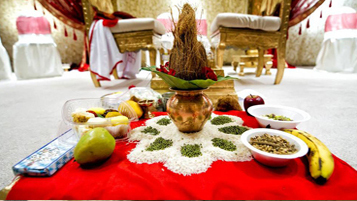 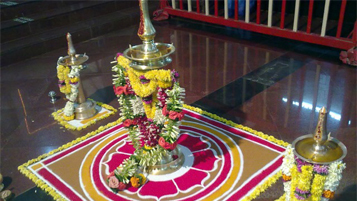 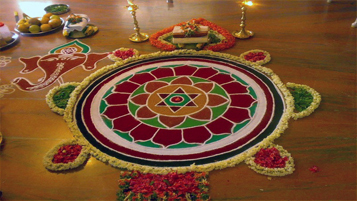 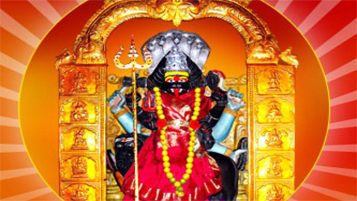 Book your Pandit/Iyer Online for Ganapathi Homam. 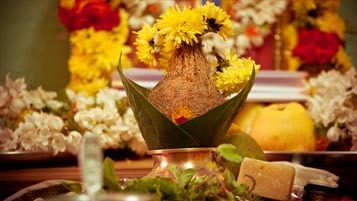 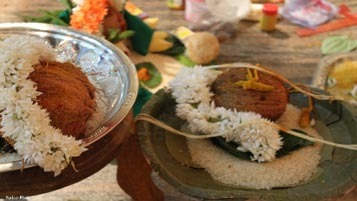 All the Pooja Samargi will be through Vadhyar. 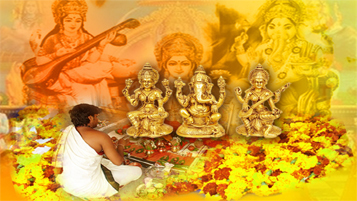 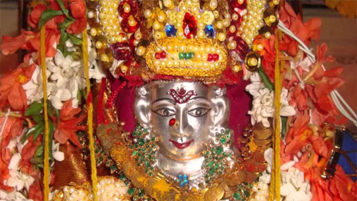 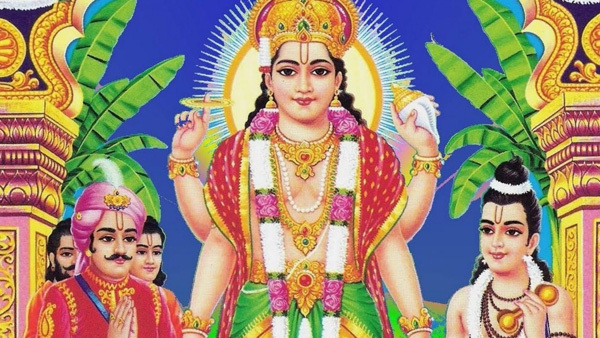 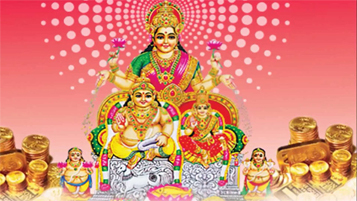 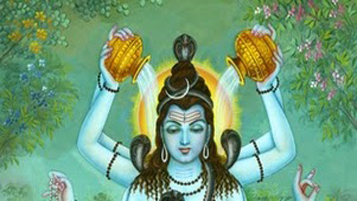 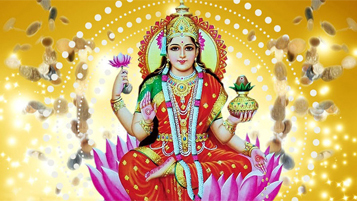 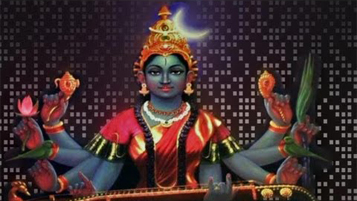 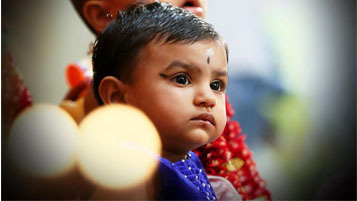 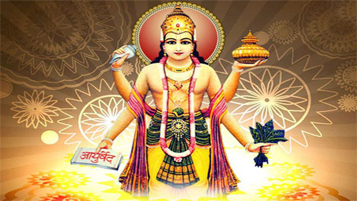 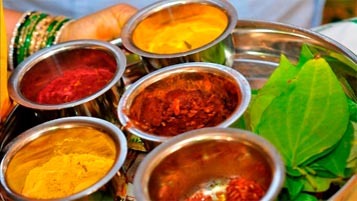 All the Vadhyar are very well experienced and studied from Vedic Pathshala.